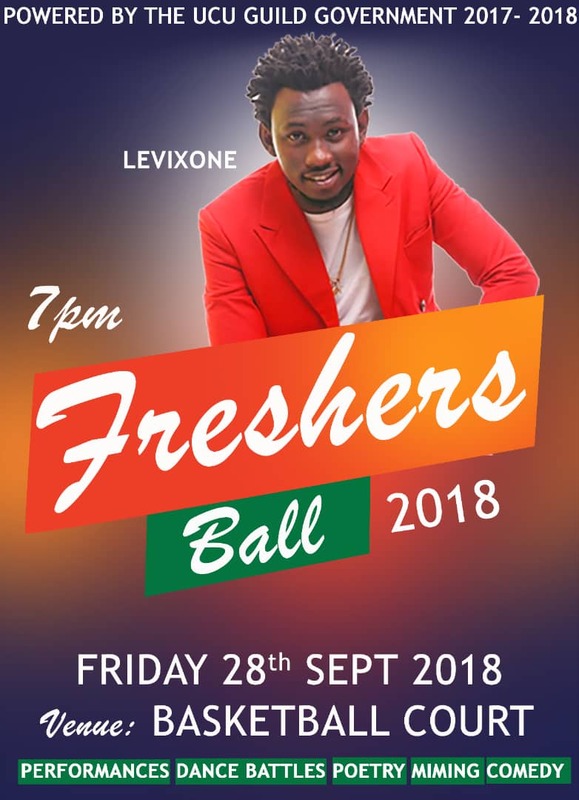 Levixone is set to entertain the new freshmen of Uganda Christian University (UCU) as the main act at the university freshers’ ball that is scheduled to take place on September 28, 2018. This freshers’ welcome party will be held at the university Basket Ball court and it will start at 8pm until 10:00pm. The freshers ball is organized by the UCU Guild government 2017/2018 and is intended to entertain the new students of the university by making them feel special and welcome through the treatment. Among the activities that will be taking place that day include music performances, dance battles, poetry presentations and comedy among others. 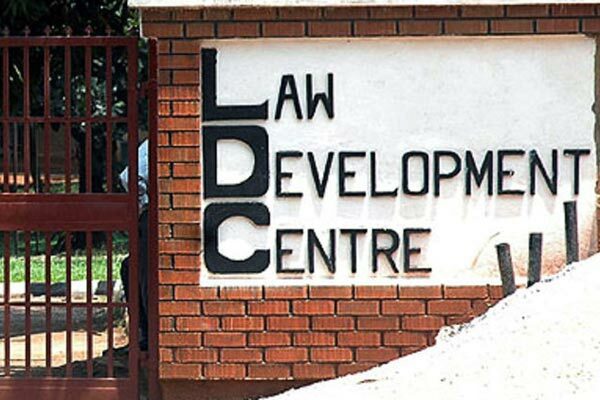 There will also be speeches from the university guild and the university administration especially the Dean of Students (commonly known in UCU as the DOSA) who is charged with the affairs of the students at the university. The new students will be entertained and nourished with a special meal. 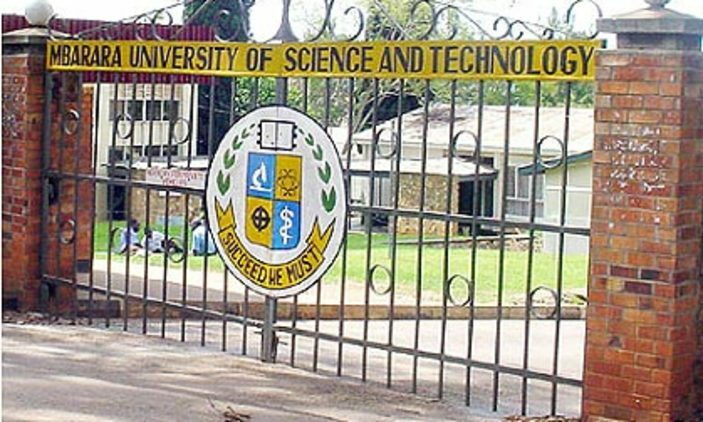 As the custom has always been at the end of the Ball, the students of the Mukono based institute will storm the nearby bars around the university to climax the night.